CHECHESMITHNATION : Monalisa Chinda Looks Pretty and Trendy in Print! 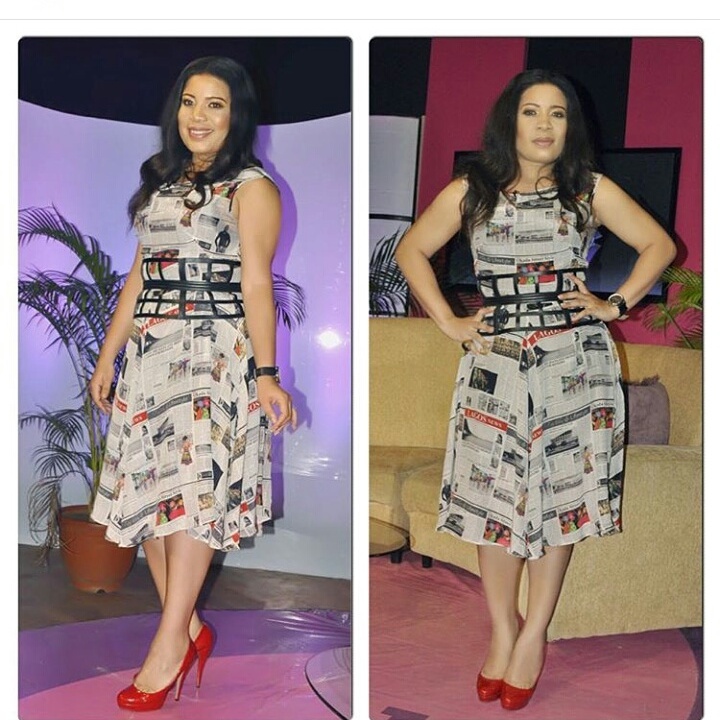 Beautiful Monalisa Chinda, was spotted rocking this cute print ensemble by Ituenbasi. She capped her look up with a pair of red pumps and a cur-oit bold black belt that held her waist.together.